Introducing the IJOY VPC POD, an innovative pod with the easy-to-operate pluggable design. 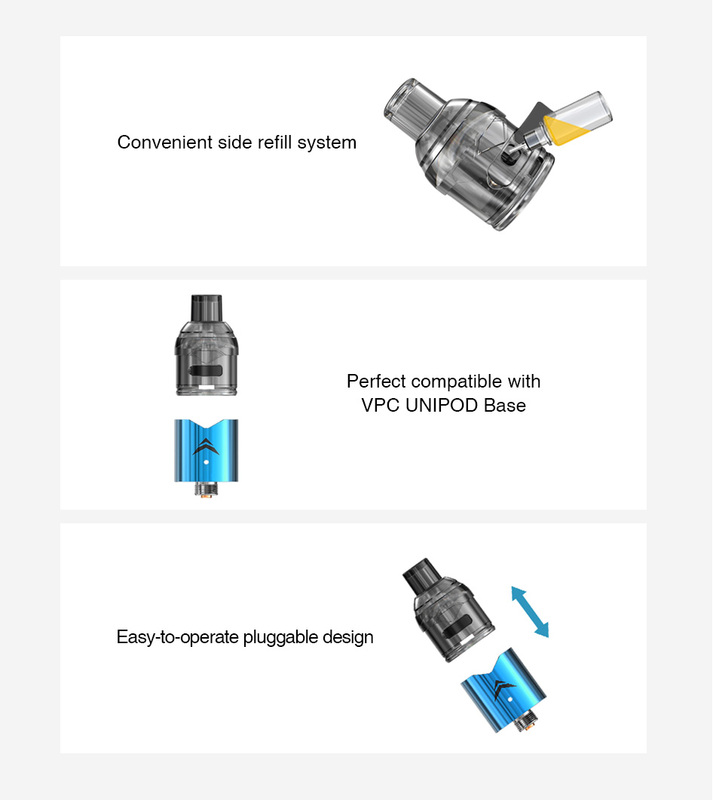 With the unique ceramic coil, the VPC POD is perfectly used for nicotine salt and e-juice with optimal and pure flavor. Together with 2ml e-juice capacity and side refill design, the IJOY VPC POD is definitely a great pod to bring you a unique vaping experience. 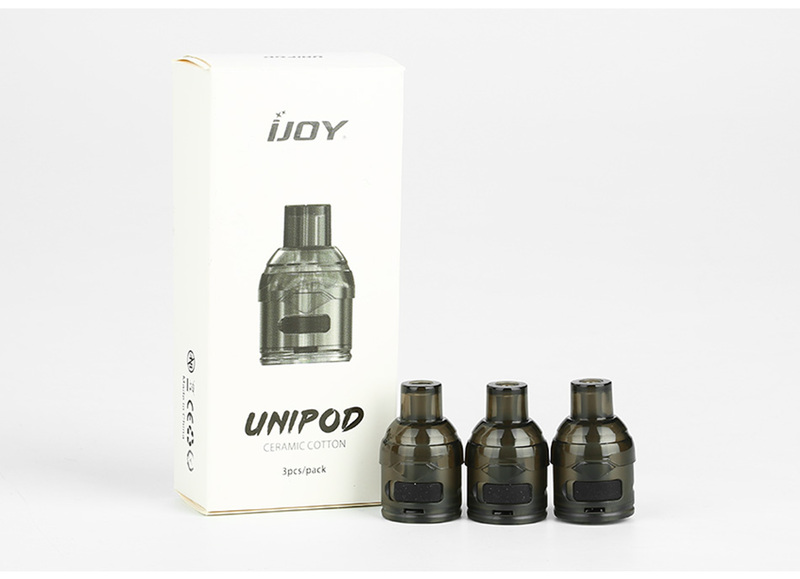 The IJOY VPC Pod is a replacement pod cartridge for the IJOY VPC UNIPOD Atomizer, which must be used with VPC UNIPOD Adapter from the IJOY Diamond VPC Kit. Available in black, other colours available by request.